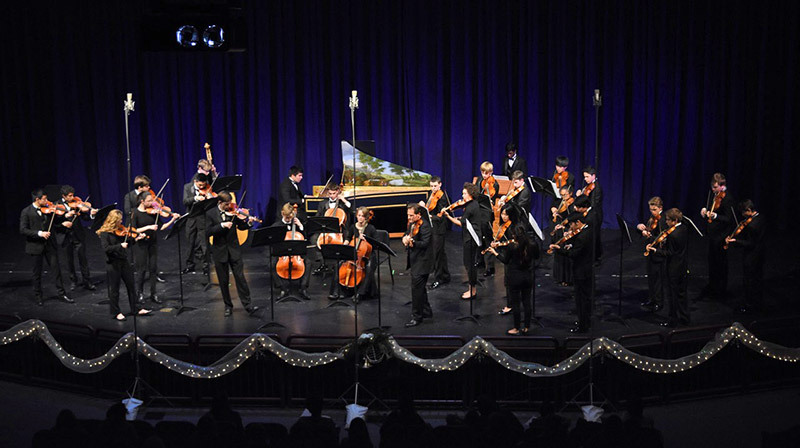 The Davis High School orchestral program supports three orchestras. They rehearse, perform, take trips and enter competitions. 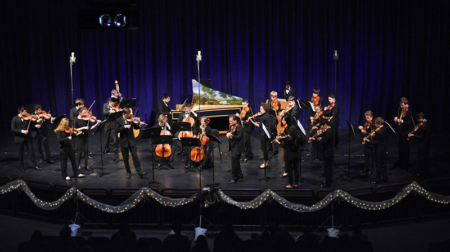 Half the performances each year are community outreach to support all the young musicians in the community to inspire and motivate the next generation musicians in Davis.